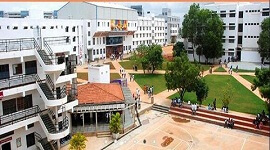 Mangalore Institute of Technology & Engineering (MITE) was established in the year 2007 by Rajalaxmi Education. The institute is located amidst lush greenery and a serene ambience in Moodbidri, the campus spreads over an area of 70 acres in the sylvan surroundings near Mijar en route to Karkala. 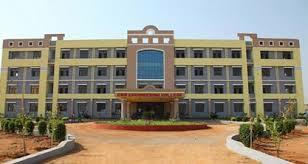 Mangalore Institute of Technology & Engineering (MITE) was established in the year 2007 by Rajalaxmi Education. 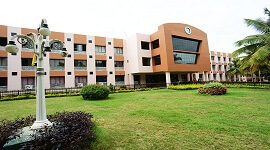 The institute is located in Moodbidri, the campus spreads over an area of 70 acres in the sylvan surroundings near Mijar en route to Karkala. MITE has a rich collections of books and periodicals. These include 4,151 Titles, 21,292 Volumes, 84 National and 29 International Journals that includes Engineering and Management. A separate Newspaper and Magazine section also provided. As per AICTE & VTU norms Library has subscription of E-Journals of IEEE, Wiley Blackwell, Elsevier Science Direct, Springer, McGraw Hill , EBSCO, ProQuest Engg & ProQuest Management, Emerald IET Online, Knimbus Digital Library and Knimbus Remote Access Solution, ASCE, Taylor & Francis. 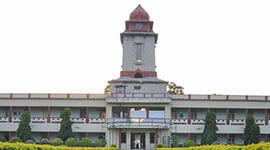 MANGALORE INSTITUTE OF TECHNOLOGY AND ENGINEERING provides 100% placement for all eligible candidates. MITE has elegantly built Girls' and Boys' hostels, with ample spacious rooms with attached bathrooms on a twin sharing basis. 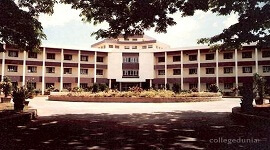 The hostels are located within the college campus. It also provides hot water, internet connection, washing machine on every floor, veg & non-veg food. 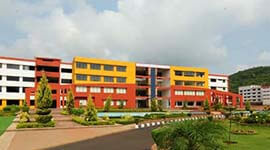 MANGALORE INSTITUTE OF TECHNOLOGY AND ENGINEERINGhas spacious class rooms with state-of-art teaching aids. Major recruitment drives are conducted from September to April of every year. 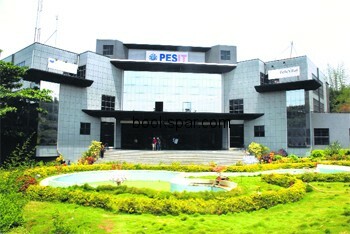 Reputed Companies have been participating in the Placement Drive conducted in the college every year. No. of Placement Offers: 2016-17 - 359 (Ongoing) 2015-16 - 340. MITE offers the right combination of course in order to pursue student’s career goals. 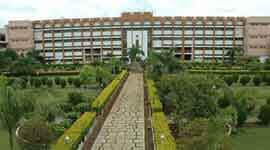 All class rooms are spacious, well furnished, well ventilated and bright, conducive for studies. MITE have a playground sprawling across 6 acres. 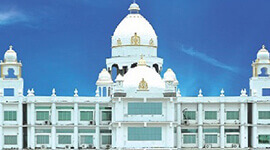 The institute provides the right facilities for all round development of a student.